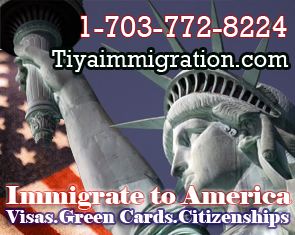 Comprehensive Immigration Reform – Pathway to U.S. Immigration Status and Citizenship! 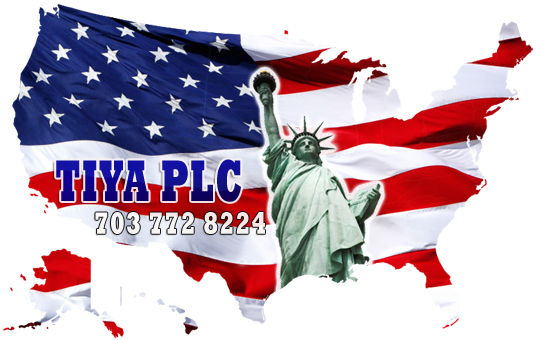 Permanent or long-term residency in the U.S. does not mean “permanent”, even for those with U.S. citizen spouse/child(ren), I-131 advance parole/re-entry permit, and/or green card! © 2016 Immigration resource news magazine for United states of america All rights reserved.